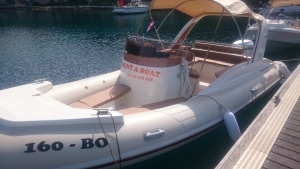 with Bol Boat Rental – Service. 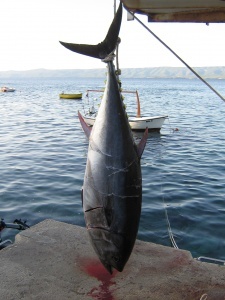 Hunting bluefin tunas, swordfish and amberjacks (Big fishing). 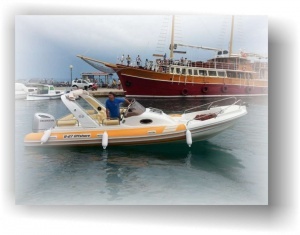 Departure at 04:00 – 08:00 o’clock (4 hours on sea) in the morning (or as arranged), or afternoon from 16:00 to 20:00. At the same time you can also hunt for smaller fish for amusement. *The price includes: petrol, drinks, coffie & cookies, fishing license, adequate baits and fishing tackle – rods and reels for big and small fish. 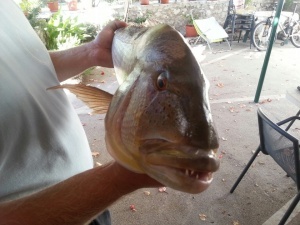 *We can also make arrangements with a restaurant in Bol, so they can prepare the fish you caught (contact us for more info). *On your returne you will visit Military tunnel and short stop there. 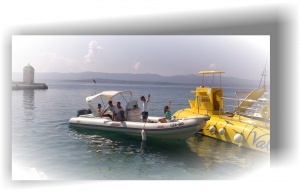 *All hunted fish stay with owner of the boat (our guests allwas get some part to enjoy in meal). Hunting little tunnies, albacore tunas, pelamids, dorados, amberjacks and dentex. TROLLING with artificial and live baits. Departure at 6:00 o’clock till 10:00 o’clock. Combination fishing depending time of year. 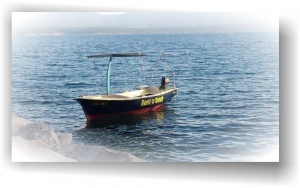 The prices includes: petrol, drinks, coffie & cookies, fishing license, adequate baits and fishing tackle – rods and reels for big and small fish. 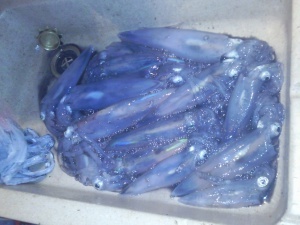 Hunting squids is organized in Semptember, October and November in time from 18:00 till 22:00 (night fishing). 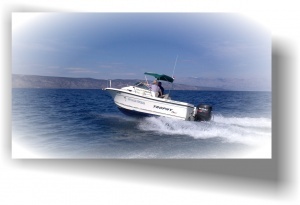 The prices includes: petrol, drinks, fishing licens, adequate baits, fishing tackle – rods and reels. 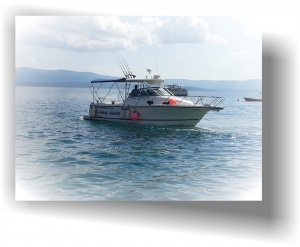 *Hunted fish is possible to prepare and eat at Cvitanic Kokotic Family house or we can also make arrangements with a restaurant in Bol, so they can prepare the fish you caught (contact us for more info). *** The best time for fishing varies from season to season, depending on the sea temperature, the amount of small blue fish (which is the main source of food for larger fish), salinity (depending on precipitation and the inflow of fresh water from rivers into the Adratic). *** You can allwaya contact us to get info about how fishing is going before you decide to come for fishing trip with us. 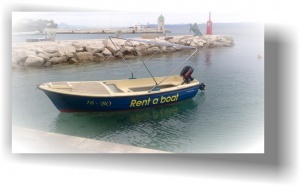 *** Price for any aditional services during fishing activities you can find out by contacting us. Feel free to contact us. 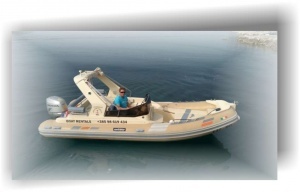 *** For full day fishing trip price is on request.